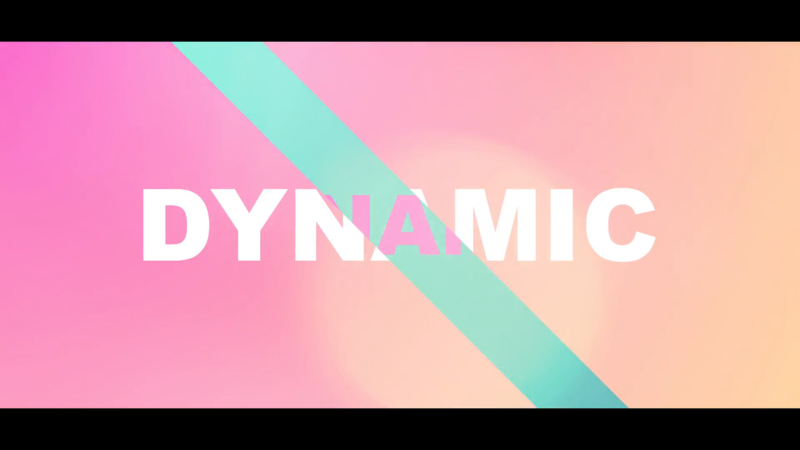 When we say that using kinetic typography videos to engage fans & viewers is the new gold standard, we mean it. We make typography video creation easy by enabling you to make customized typography videos using our video maker. Out with the old, and in with the new. 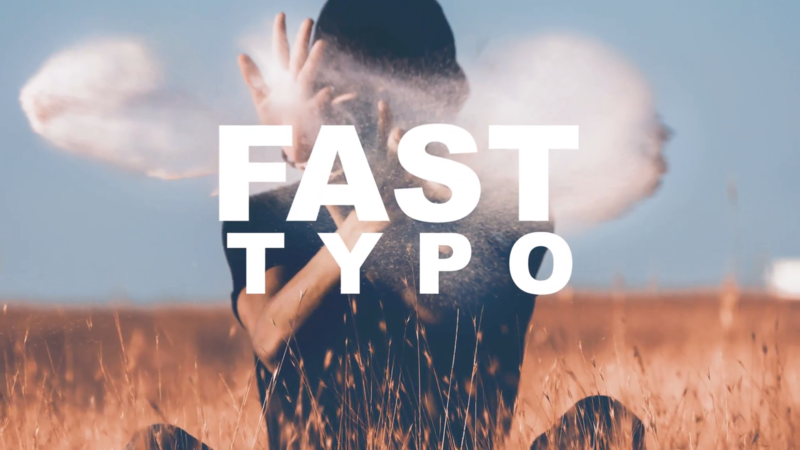 Take a breath of fresh air and get started with using MotionDen’s typography video generator to better engage with your audience. MotionDen's typography video maker is a must-have tool for us at dezeen magazine. With their Kinetic Typography maker, We're always able to find a stunning mix of professional, fun and engaging typography video designs, ready to be fully customized to our exact needs. There are many reasons why you should want to use kinetic typography videos to engage with your audience. With typography videos, your audience is better able to have a visual and more easily understand what is being explained or offered to them. To put it simply, it’s just a better way to promote your product, service or business, let alone a better way to explain anything you have to offer to the world. Our professionally-made customizable typography video templates are among the most beautiful videos you’ll find online. There's no way around it. There’s nothing like good kinetic typography videos that are not only are not only appealing to look at but also are engaging to viewers. No matter the topic, kinetic typography videos keep your social media & business looking like a million bucks, all while retaining engagement. There aren’t many things that keep people more entertained than a well-made typography video, we truly believe that. Being able to make fun, beautiful and engaging typography videos is a guaranteed way to keep them wanting to see more of what you have to show them. Typography videos aren’t known for being long, and that’s actually a good thing. Long-form videos are known to be bloated with useless information that can cause people to be turned away. Don’t let your audience lose interest and get straight to the point with our simple & free typography video maker app. 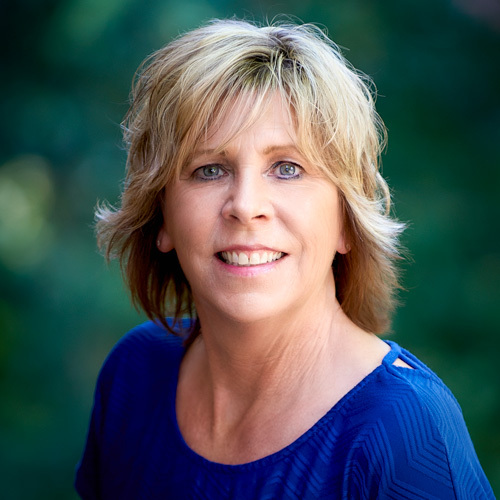 Keeping things short and sweet is the key to success in the new digital realm we live in. 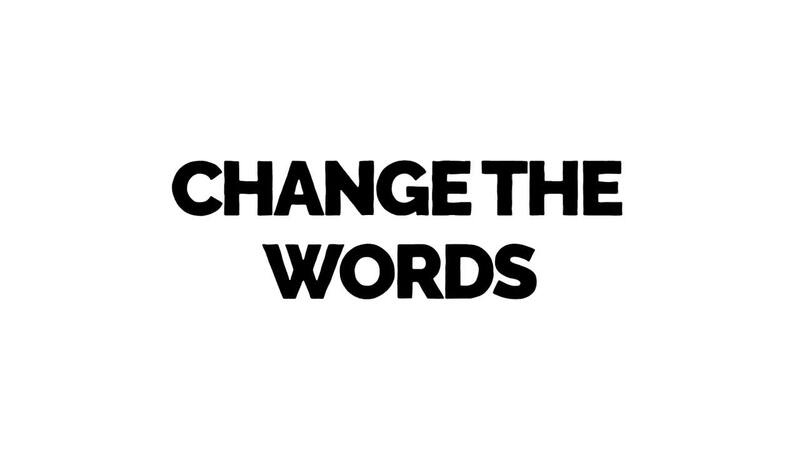 That being said, we also do allow our users to create long-form creative typography videos using our video maker app. Big or small, long or short, we’ve got you covered. 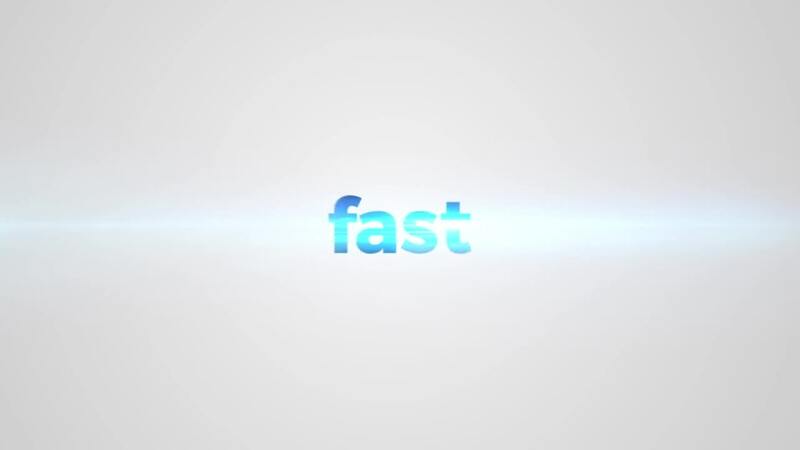 Kinetic typography is a great way to present your ideas or services, no matter the topic. It's time that you benefit from the ability to present yourself with useful and engaging visuals. Using a typography generator like MotionDen, you’ll have the ability to reach more people than ever before. See, reading is boring, animated video is not, and good content will always trump low-quality content. As the saying goes, content is king. Unlike print & digital writing, typography videos enable you to spoon feed your idea to audiences. There's no better way to engage with viewers. Think about how much easier it is to practically sell anyone on your idea or service with engaging animated video. Compared to writing a long-form article that you’re likely to get little-to-no engagement from, typography video is a no-brainer. If you want to make engaging & affordable typography videos, then you’ve come to the right place. Our typography generator is easy to understand, just like our affordable pricing model. See, when it comes to pricing, it’s hard to beat free. Our typography video maker is free to use for everyone. Premium plans are available for those who want the most out of their content. The time it takes for you to create customized videos is practically eliminated when you use MotionDen. See, when you hire a design agency or freelancer to create animated videos, you’re likely to wait weeks before even seeing the first draft of your custom video. There's no guarantee of quality either. Better typography videos for less time and money is the MotionDen way. If you had any doubts, we’ll solve them here. MotionDen’s typography generator is especially helpful to those who want to easily produce videos for their business or service. Make our templates yours by uploading your logo, changing the text and even changing the colors to those that better suit your business. The possibilities are endless. 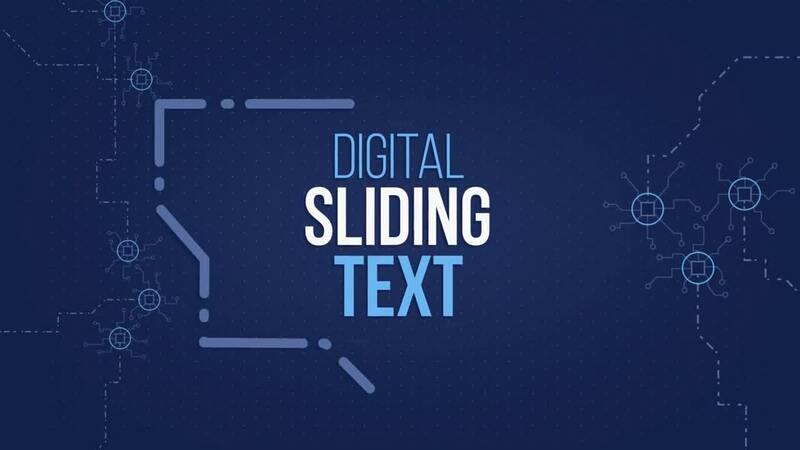 MotionDen offers top-grade video content when it comes to kinetic typography templates. Before video templates are published to our platform, they’re vetted by marketers & motion designers to ensure that only the best video is made available. Because of how well they’re able to clinch the attention of viewers, typography videos have become more popular than ever before. There's something about typography videos that makes them special among other marketing video styles. It didn’t take long for marketers to realize that this, thus MotionDen was born. We all want to be heard. But now that the average human’s attention span is lower than that of a goldfish, it’s more important than ever that we always put our best foot forward. 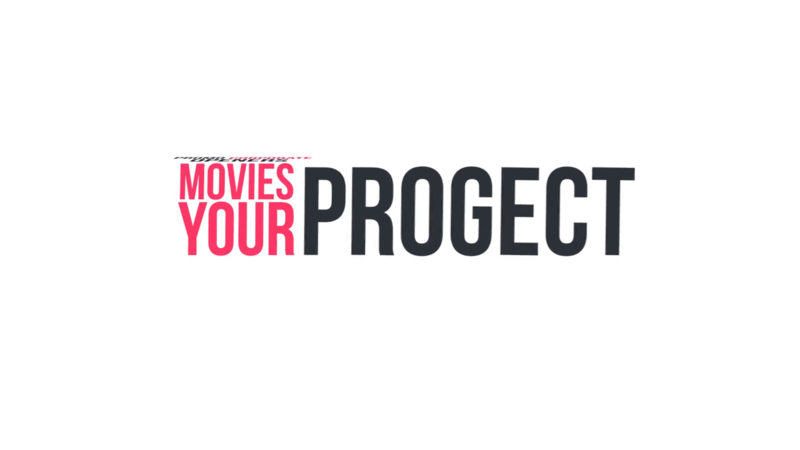 MotionDen's typography video maker makes that possible. Customer service is something that we take pride in. Questions or concerns about using our typography generator? Simply reach out to our support team and we will gladly assist you in your needs.